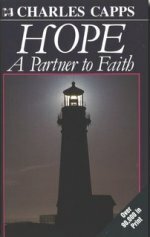 Description: Hope a Partner to Faith by Charles Capps. When there was no hope, Abraham believed in hope. Hope is the goal-setter. 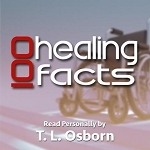 Abraham made a decision to believe in hope and trust in God's Word. Dimensions: 3 1/2" x 5 3/8"